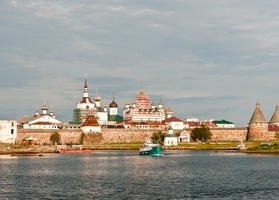 Join us on one of our Visa Free and worry free cruises to St Petersburg. 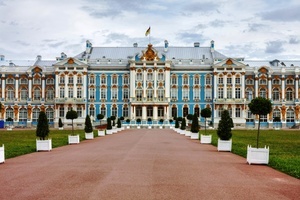 Choose from several programs with one or three nights in St. Petersburg (departing Helsinki on Wednesday) or just a short one day visit (Sunday) to the Venice of the North. The cruises operate from April to December. With our included sightseeing programs, this is the perfect way to enjoy the famous St Petersburg without a Russian visa! 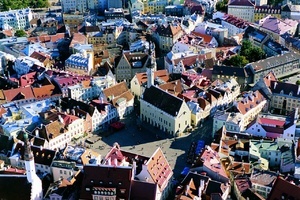 Enjoy up to 72 hours Visa Free in St Petersburg!